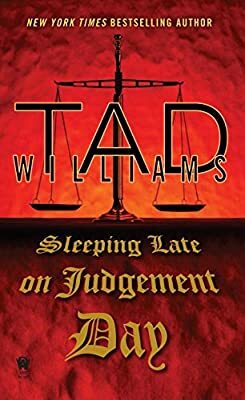 My review of Sleeping Late on Judgement Day, the third novel in Tad Williams’ Bobby Dollar series, was posted at SFSignal on Christmas Eve. 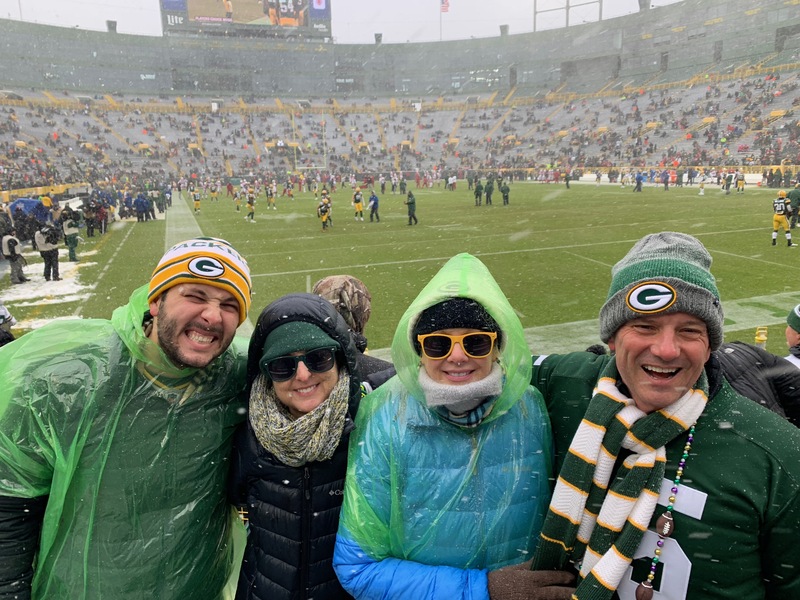 Does that make it a Christmas miracle? Who in Heaven has it in for Dollar and why? Who is Bobby? Or rather who was he when he was alive? And does who he was in real life have anything to do with Why these things keep happening to him? Who is Clarence really and who is he spying for? Why don’t the all knowing powers of Heaven smite him down for his recent trip to Hell. It is difficult to do world building in a known world. The tropes of Heaven and Hell are well known and have been written to death (poor pun intended). 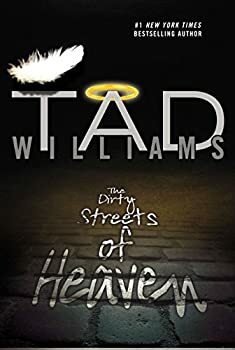 But Williams does create a unique vision where Heaven is not all knowing, is certainly not perfect and is prone to insurgencies just like any other Kingdom. He’s built this world around a rouge angel who is now an advocate for the dead but used to be in the Navy Seal part of the angel corps. Dollar curses, drinks, is sometimes irreverent and always sarcastic. Henceforth details of the first two books will be included, thus noted for spoiler avoidance. Dollar has survived Hell only to have lord of Hell Eligor trick him and keep both his girlfriend and the angel feath er. The angel feather was part of a pact with some unknown angel and Eligor to create a “Third Way”, a place outside of Heaven and Hell for souls. And Dollar’s best friend Sam, who has made himself scarce as of late due to his own involvement in the “Third Way”, could have the answers that Bobby seeks. After a drunken stupor, Dollar realizes that Eligor must have exchanged something to the angel for the feather and that whoever the angel is that is Eligor’s partner in crime has been sending nasty things Bobby’s way to try and kill him. Dollar tries to figure out both mysteries: who is the powerful angel doing these things behind Heaven’s back and where is the item Eligor traded for the feather? And can Dollar use it to get his girlfriend back?